The Super Eagles of Nigeria could not have wished for a better start to the qualifying series for the next FIFA World Cup to be staged in Russia. 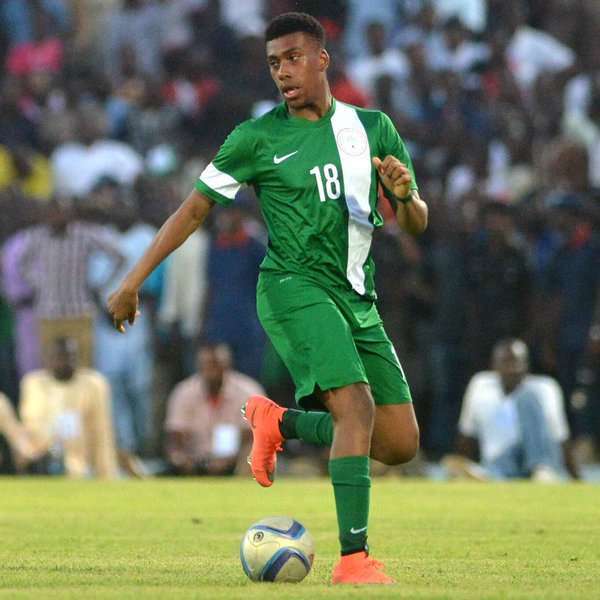 England-based prodigies Alex Iwobi and Kelechi Iheanacho scored the goals that put the Eagles en route to a 2-1 win. The hard-earned victory against former African Champions Zambia away from home is just about the best sort of start the Gernot Rohr-led Eagles could have had as they hope to qualify for a first major tournament since the last World Cup in Brazil. In between the four-year interval, Nigeria would have missed two successive Africa Cup of Nations tournaments so the players, administrators and fans badly needed a World Cup qualification from a very difficult group. Nigerians were obviously happy with the win as the players showed glimpses of what they want to see in their team especially in the first half and the fans were also cautious enough to express reservations about some certain issues that were evident in the team. I was a strong advocate of getting all the stars available for the clichéd dead-rubber game against Tanzania in Uyo last month as I felt it would serve as a good get-together for the lads before the World Cup qualifiers start. It happened that way and it surely made the team better. On Sunday in Ndola, nine of the starters featured in the Uyo game with the exception of Alex Iwobi who was injured at that time and Kenneth Omeruo who replaced the injured Leon Balogun. With the players showing a renewed form of commitment to national duties (all invited players had arrived camp before Tuesday night), it was natural that such chemistry would be rewarded with success. 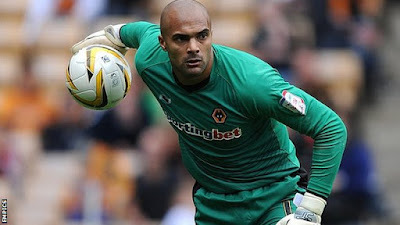 The 30-year old England-born shot stopper was Nigeria's Man of the Match in Ndola as he pulled off a string of crucial saves to condemn the Chipolopolo to a first defeat at the Levy Mwanawasa stadium. His save to deny a Rainford Kalaba header kept the scores at 1-0, an important point in the game and he was assured in the second period when the Eagles defence seemed to wear down. 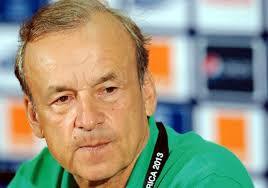 He ensured that the Eagles remain unbeaten in his seven games so far for Nigeria which has included five clean sheets. Much has been made of Eagles' defence on the day, especially the full back positions. In what would always be a difficult day for the full backs - having to deal with Tembo and Kalaba - it is only expected that they would always win some of the battles and lose some given the isolation and spaces available for the wingers to run into. Apart from a few errors here and there one of which led to the Zambian goal, I felt the defence had too much to do as the defensive midfielder and wingers did not help out as much as you would expect when the team was leading at the break. 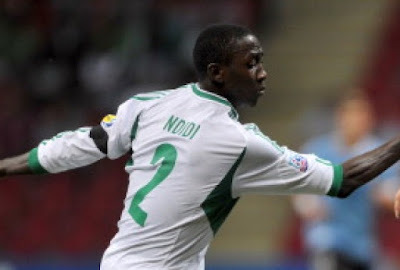 I however feel that Gernot Rohr's decision to play Wilfried Ndidi as the right back was a good one as he dealt with most of the aerial battles he faced and would probably have done better on the ground if often supported by his teammates. The Chelsea man once again proved his fitness and most especially his dependability in the team with a trademark display in Ndola. He remained as calm as ever and initiated the move that led to the second eventual winner. Having said that, he also did some important defensive duties which can be akin to doing his partner's job. It is pertinent that as the team leader, he makes himself available in such cases but the number of times that his midfield partner on the day, Ogenyi Onazi was out of position must be worrying for a team that has lots of exuberant youngsters that can lose the ball at any time upfront. Anderson Esiti came on immediately after the Zambian goal and added to the numbers in the midfield but was also seen either out wide on the right flank or inside the opponent's box. The defensive midfield role requires some level of discipline, one reason many have clamoured for Mikel to stay there but since the captain's role in linking with Iheanacho is equally important, a certain Azubuike Okechukwu who impressed greatly at the Rio Olympics may be a perfect partner for Mikel who obviously enjoyed their relationship in Rio. Three Under-21 attackers with enormous potentials (Iwobi, Iheanacho, Simon) started the Zambia game for Nigeria and despite some difficulties faced in the nature of the bumpy Ndola pitch, these youngsters often gave Super Eagles fans a taste of the future with some sleek passing play. 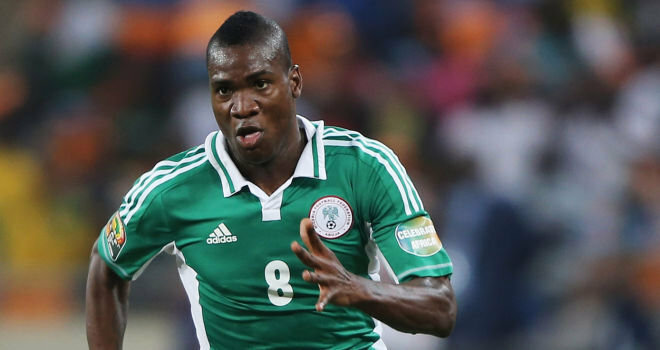 However, their success can be attributed to the unfancied role played by the lone man upfront, Brown Ideye who expertly occupied the Zambian defence throughout the 70 minutes he spent on the pitch. Ideye was unfazed by the overrated physical attributes of Stoppila Sunzu as he battled strongly with him whilst also providing timely link-up play with the three amigos including the assist for the second goal. It remains to be seen what happens when Odion Ighalo returns for the next match but going forward, Ideye's role should be non-negotiable as it will bring the best out of these youngsters with Isaac Success and the more experienced Victor Moses hoping to return to the fold against Algeria. Good for the Olympiakos man, his club form has been pretty good as well this term as he remains the top scorer in the Greek Super League. In all, it was a good win for the Super Eagles and indeed one that will further boost their confidence level ahead of the November 12 clash with Algeria in Nigeria. It is expected that a holistic review is done by the technical crew without flattering themselves that the team is already perfect. There is room for improvements but as seen on Sunday, the Super Eagles are on the path of greatness again.